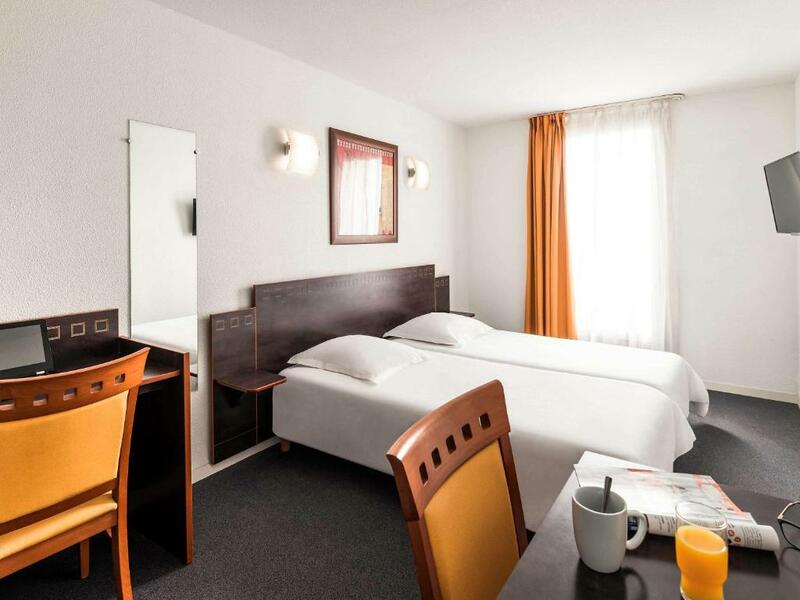 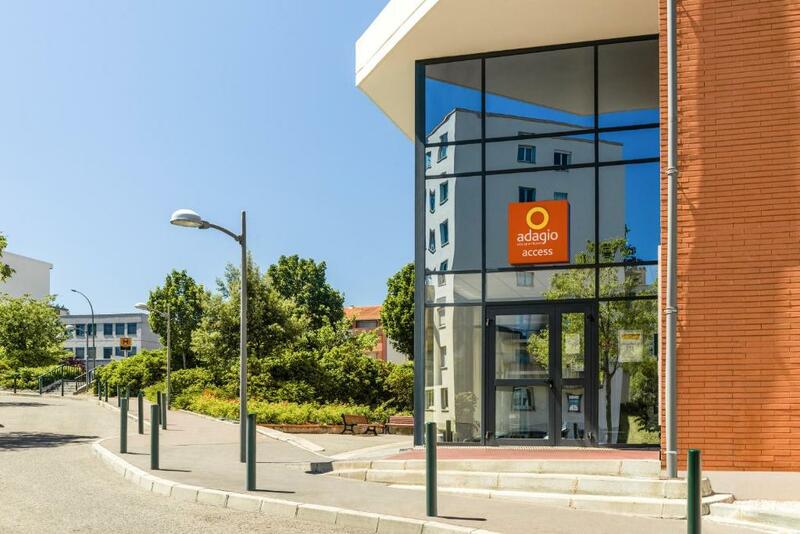 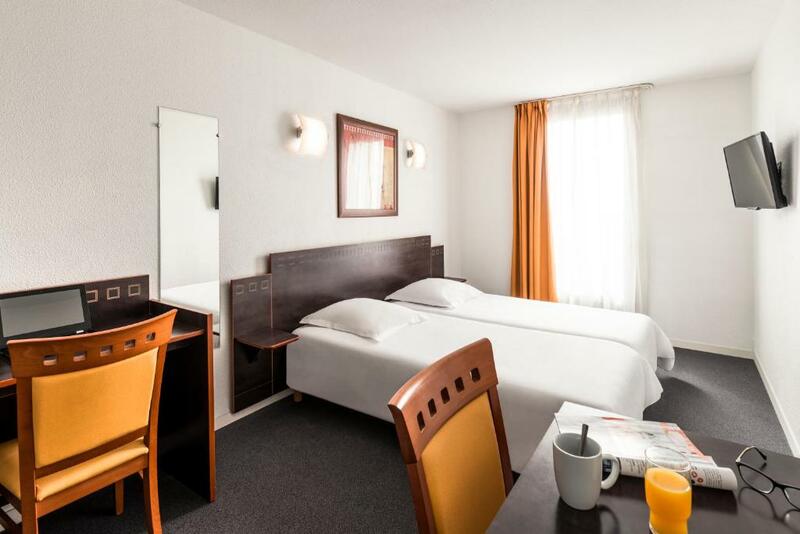 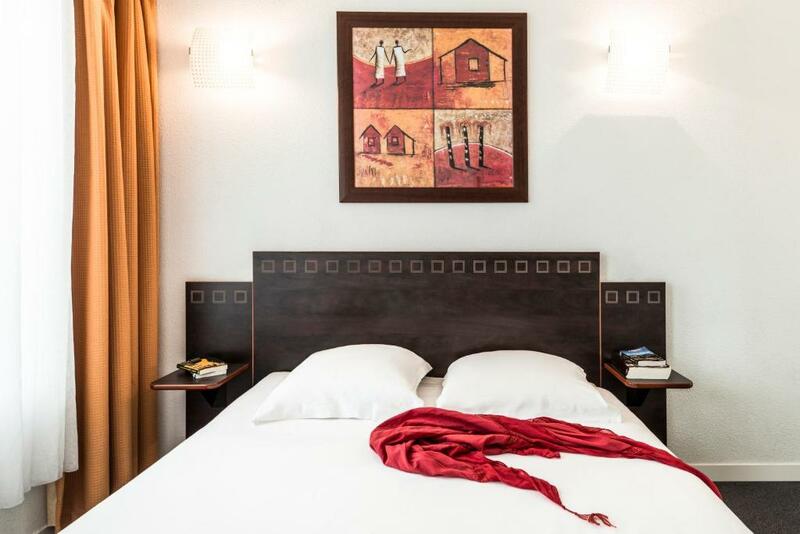 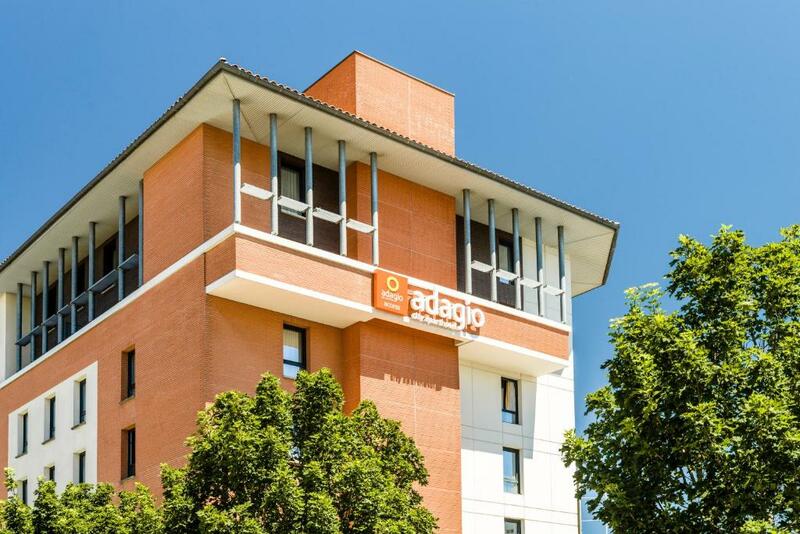 This Adagio Access Hotel is located in Toulouse, just 10 metres from Jolimont Metro station (line A) and 5 km from Toulouse Stadium. 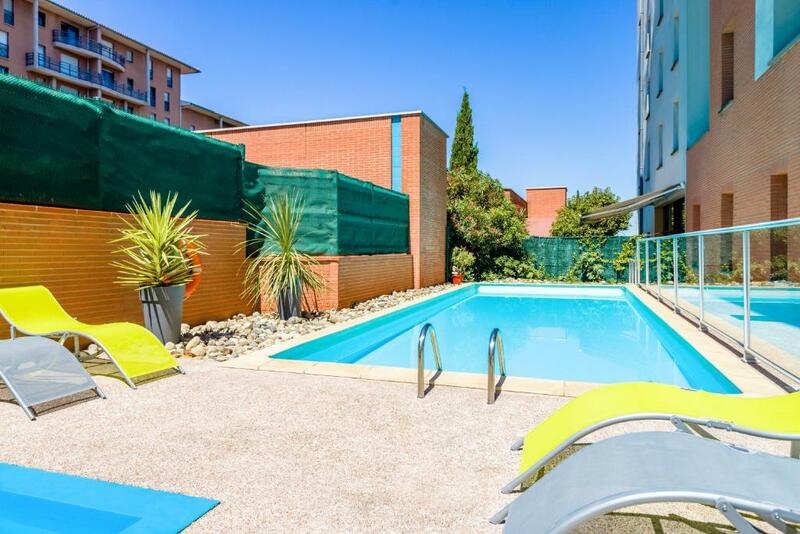 It has an outdoor swimming pool and offers air-conditioned apartments with free Wi-Fi internet access. 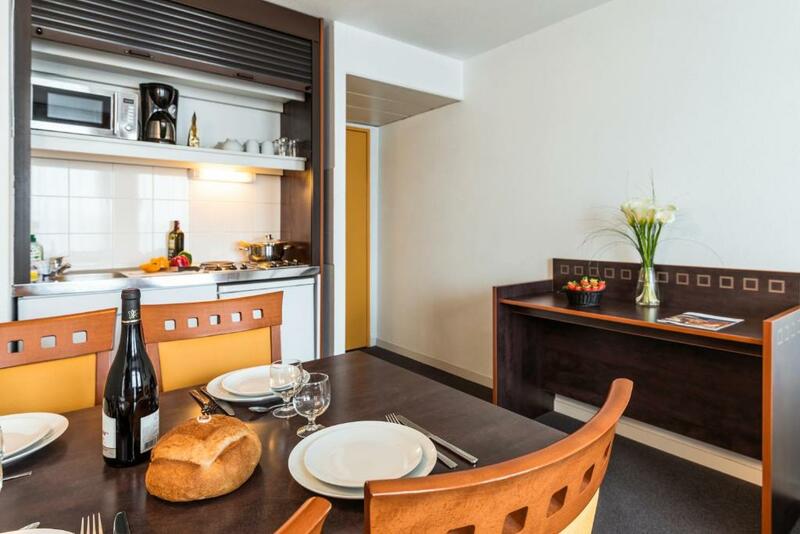 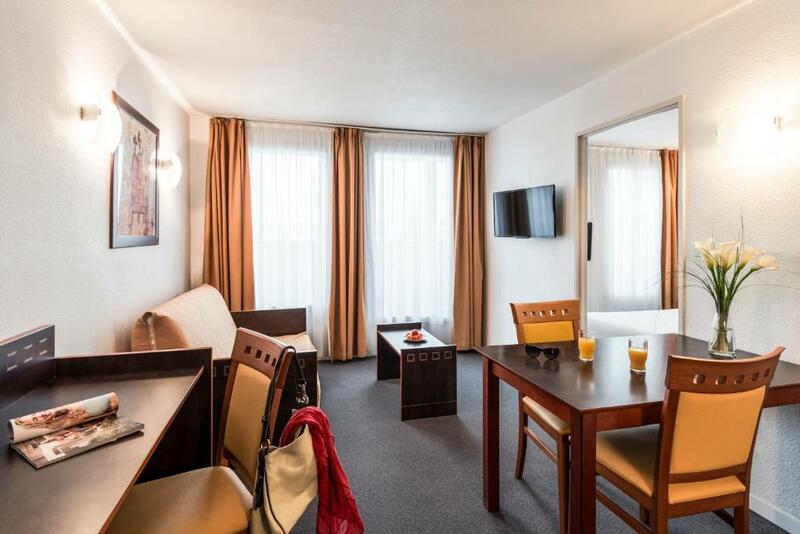 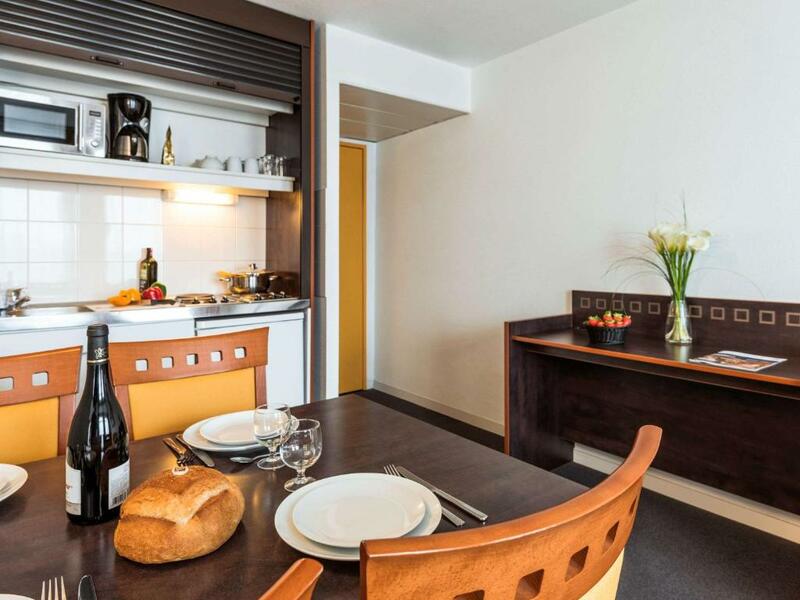 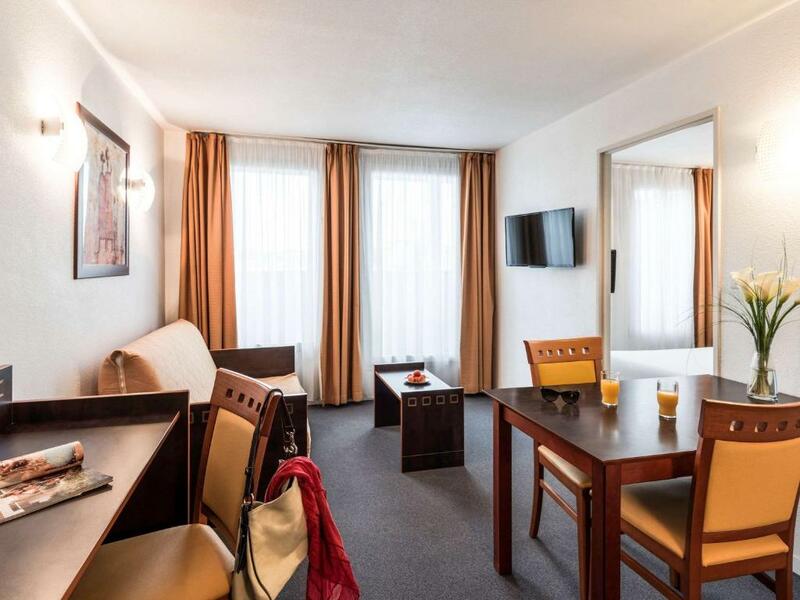 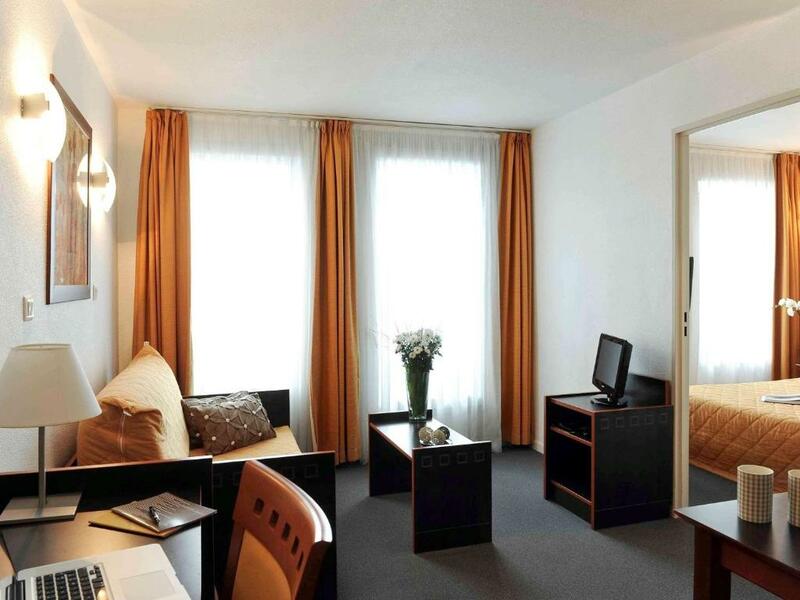 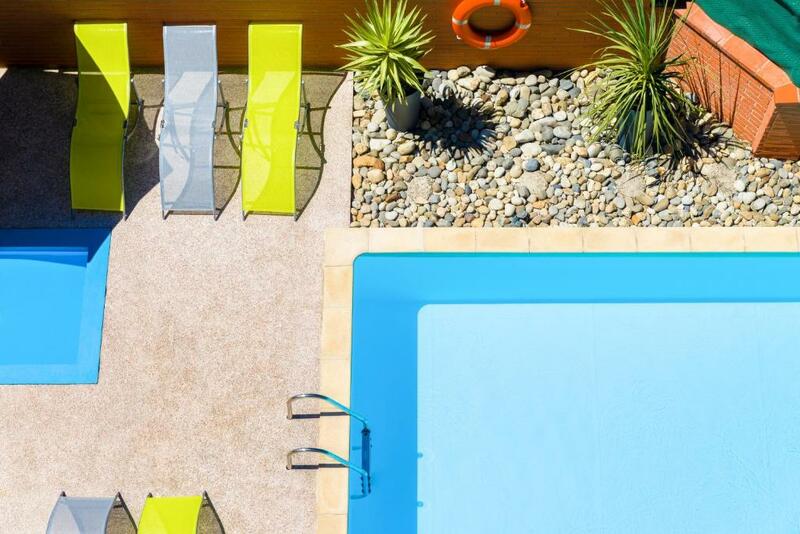 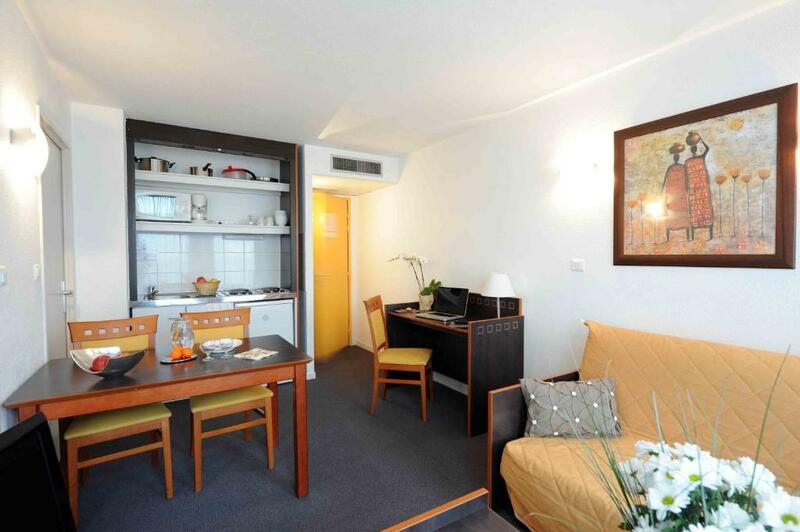 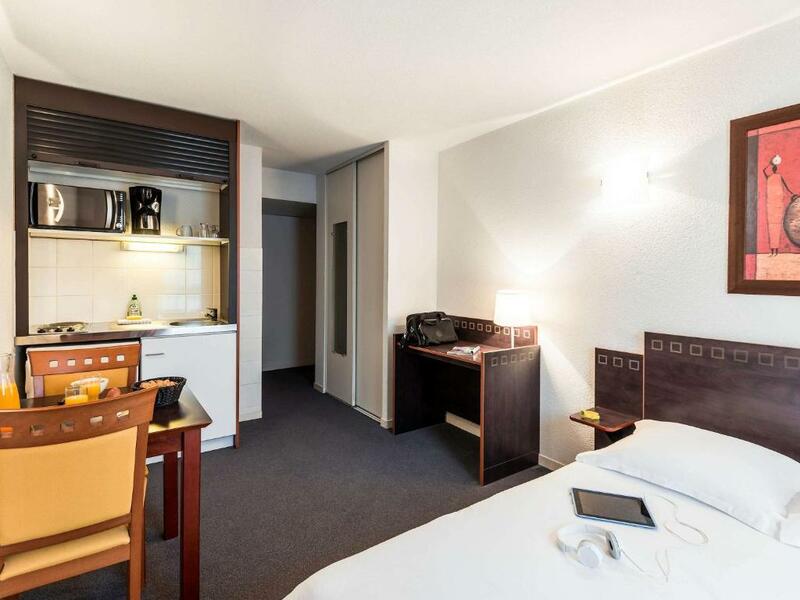 Each studio at the Adagio Access Toulouse Jolimont has a satellite TV and a private bathroom. 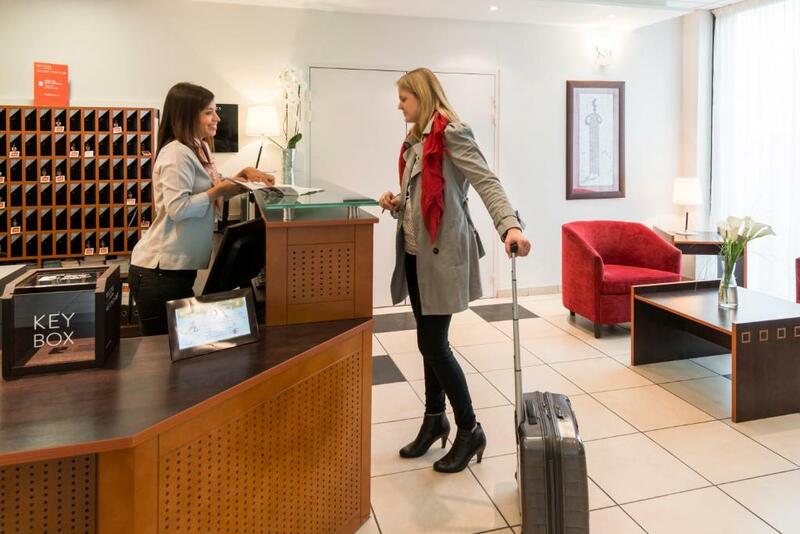 Guests can find free public parking nearby. 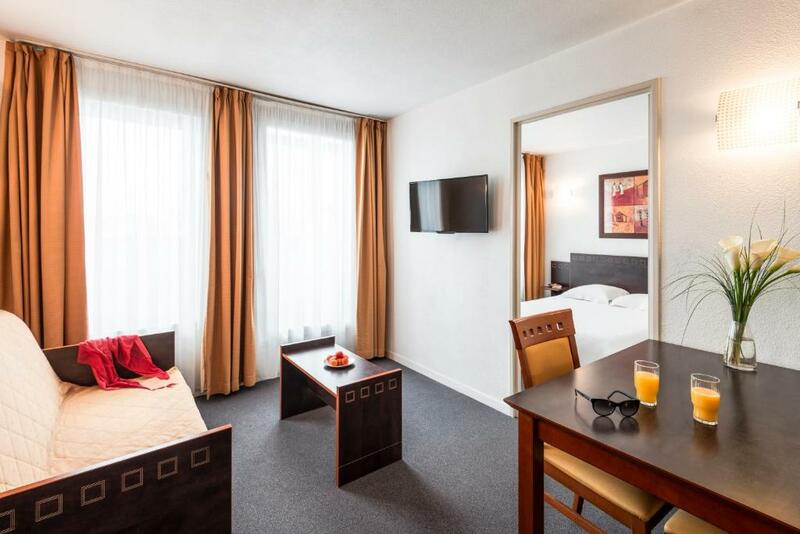 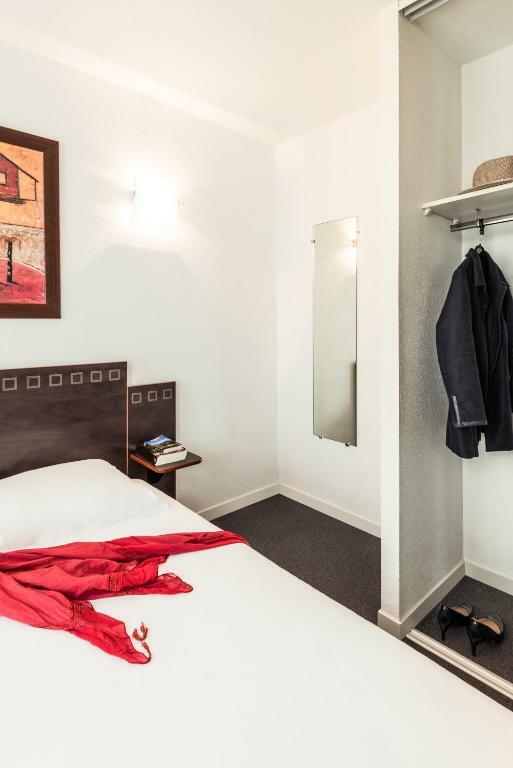 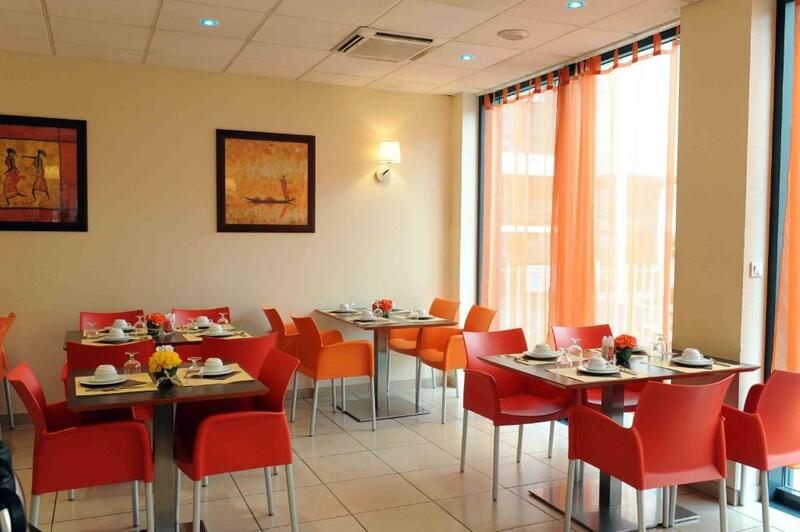 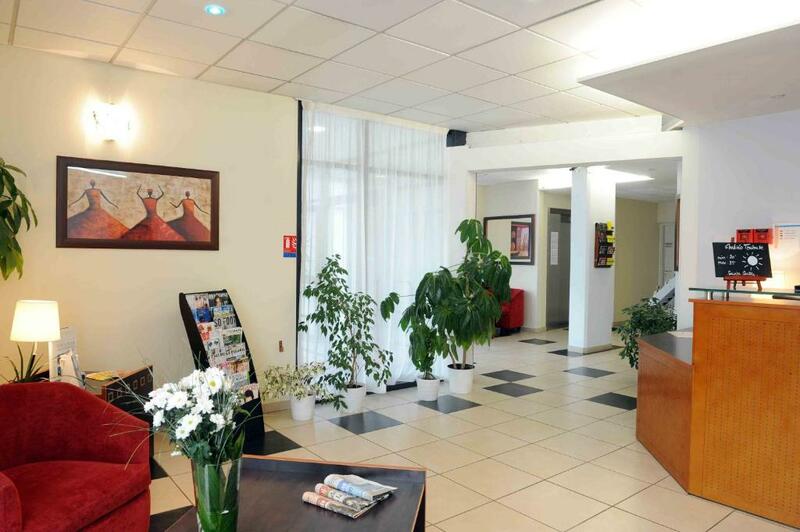 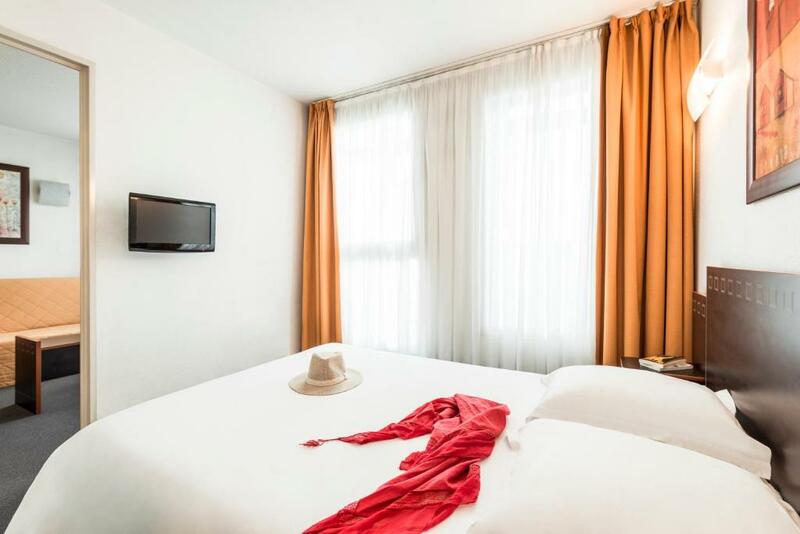 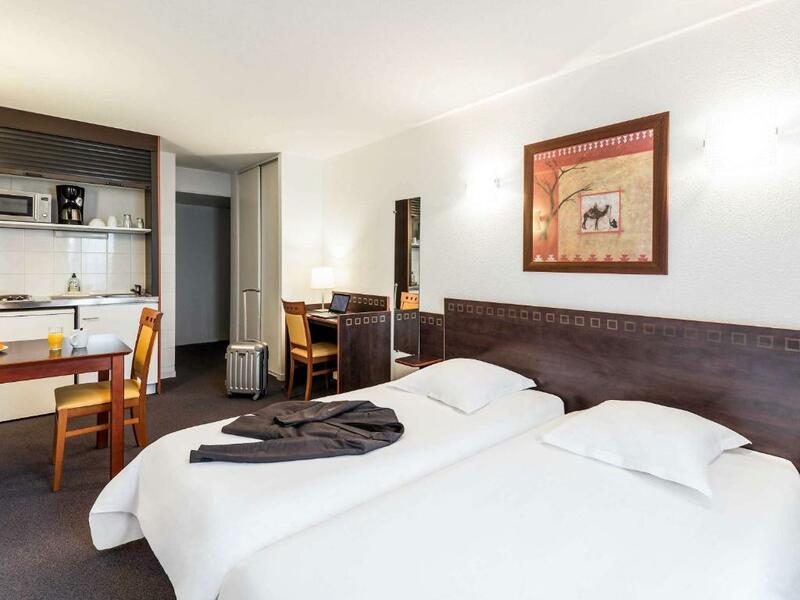 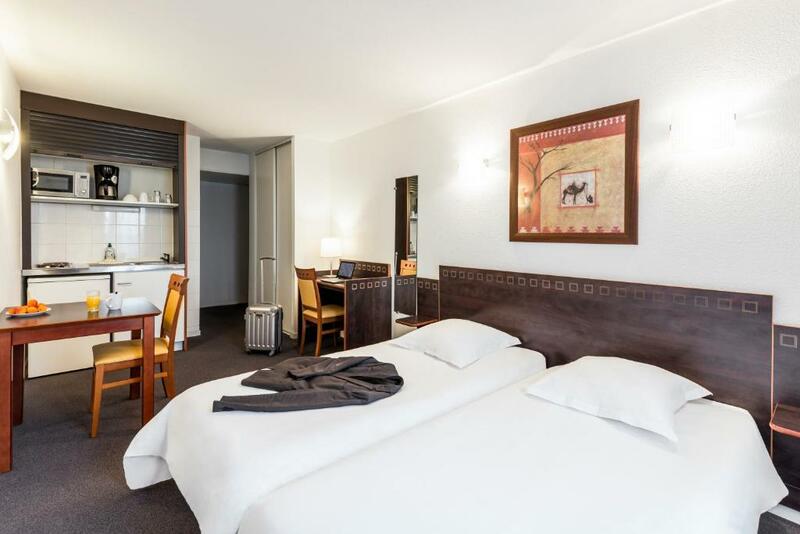 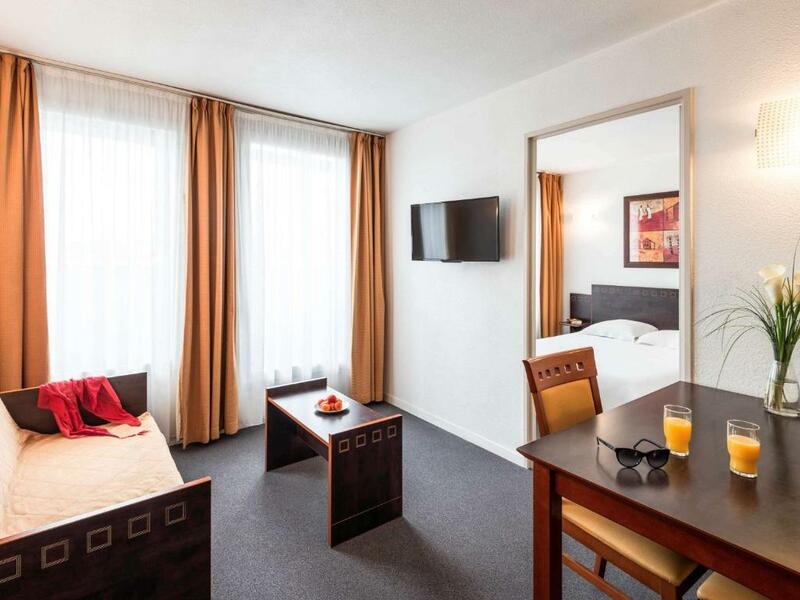 The Toulouse Jolimont Hotel provides a 24-hour reception. 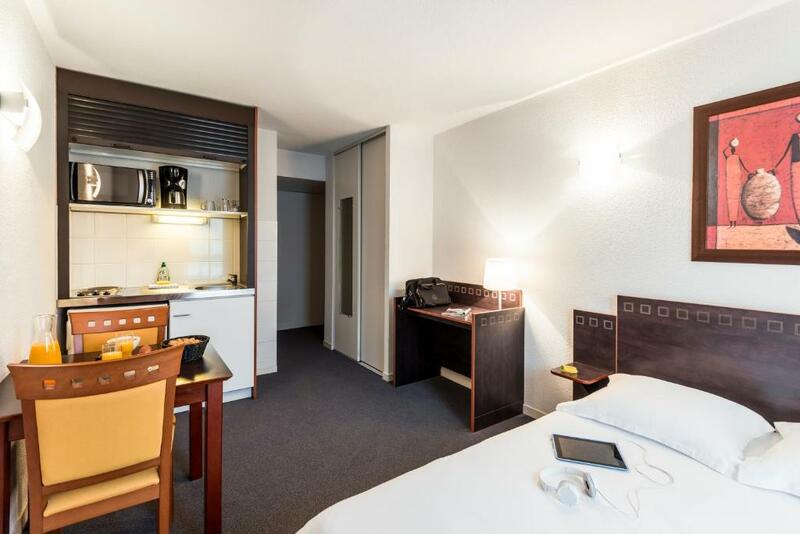 It is located 800 metres from Matabiau Train Station, as well as a 20-minutes walk or 3 metro stops from Place du Capitole.